Clear, concise content– especially on your website and promotional materials– are very important for successful communication of your brand. All too often, people get so caught up in their services and trying to build great customer relationships, that they let things like written materials and websites slide. This is a mistake, because communicating your brand’s story is very important in building and growing a business, and in drawing in and retaining customers. Keep in mind that not everyone who is looking for your services will be completely familiar with what it is and how it works. Chances are, if someone is looking for you to do something for them it’s because they want an expert in a field that they themselves are not expert in. Craft website content and informative materials that are descriptive and simple enough for a person uneducated in the topic. This will help them understand what you can offer and why they should use your services. They will see that you are an expert and know what you’re doing, but they also will clearly understand how you will be helping them and why they need you. Start with your mission and think about what you are trying to offer to prospective customers or clients. Put together your thoughts in a clear and simple way that can be easily repeated throughout all of your materials. Think about the most important points and what are the key things to know. Then craft it into wording that sounds interesting and easy to read– not too full of jargon that most people won’t understand or so much detail that they will get bored and stop reading. It’s important to stay consistent throughout all materials. Say you’re setting up a website but also want to use a Facebook page for social media, and create a printed brochure for people to pick up at tradeshows. You want to make sure that if someone sees just one of these, they will get a clear picture of your brand. But you also want to make sure that if they see all three they still get a clear picture of the brand. 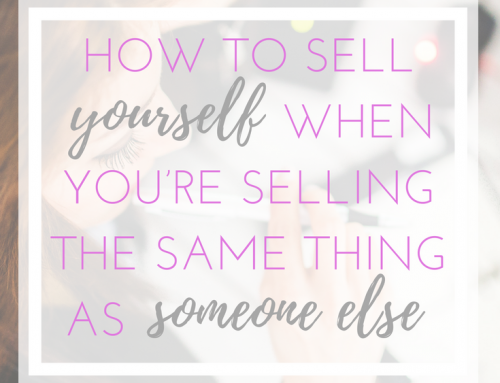 You don’t want someone to see all three and not be sure if it’s the same company, or see the brochure and be interested in your services, but then look up the website and change their mind because it is confusing or doesn’t make your services appear as desirable. Use the same language for all materials and use similar content, but translated to each platform. People make decisions based on what they see about your brand. You may think your company is the obvious choice and that anyone who speaks with you will be convinced, but think of the research each person will do before choosing whether or not to even pick up the phone to call you. 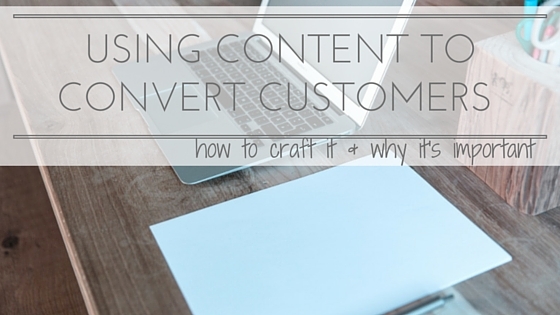 Your written materials are the assets you have to persuade someone to make that move—or not. Take the time to make sure they all are visually appealing, read easily, and are consistent and clear throughout.